Nice and good quality cap! To be used during windy and chill wheather! 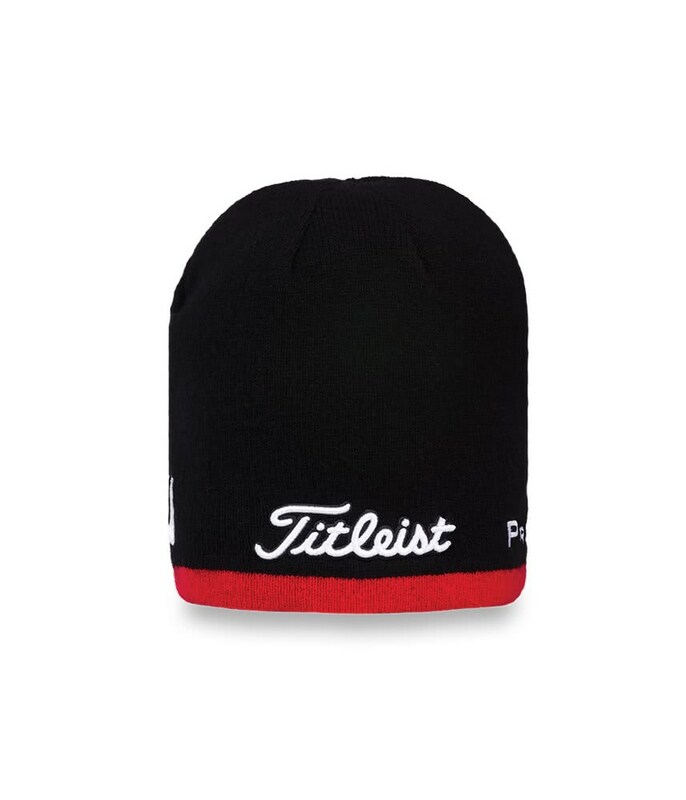 Looks profesional and keep warm! 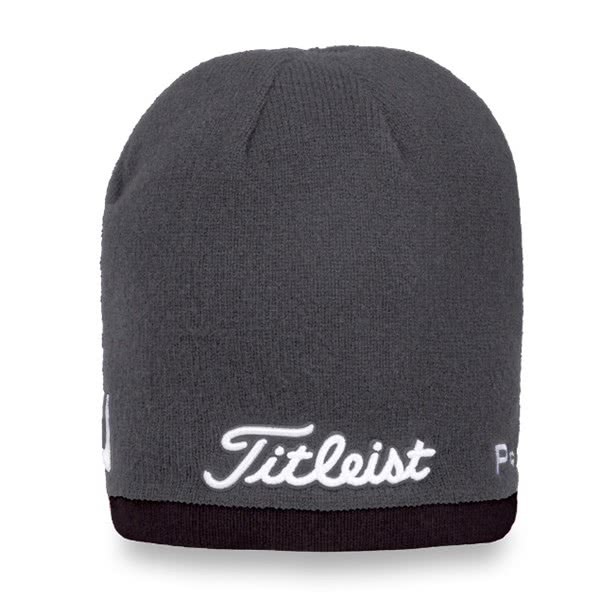 Very classy and comfortable beanie. 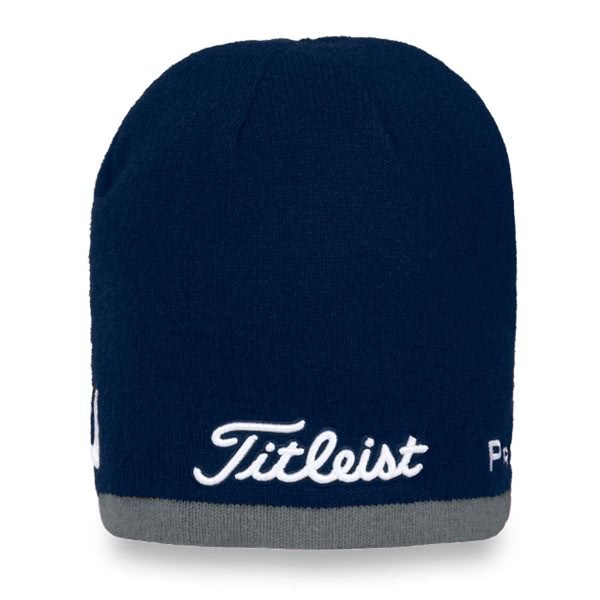 It will keep your ears and head warm during winter. 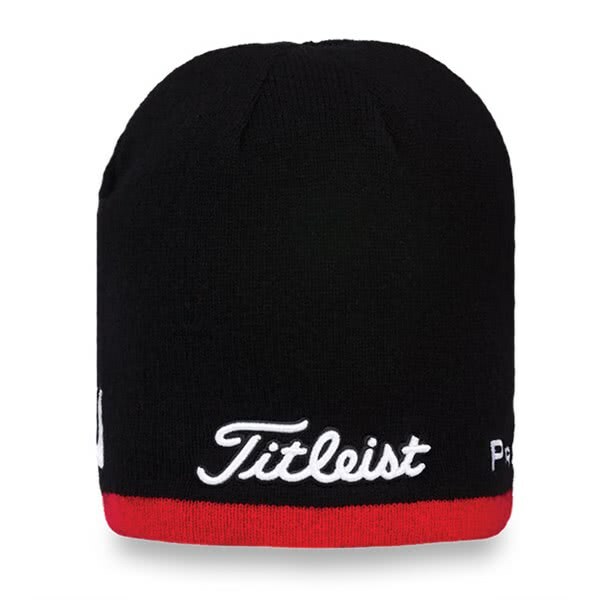 A must have for Titleist fans. Titleist have created their Merino Wool Performance Beanie to provide superior comfort and warmth during the colder months of the year. 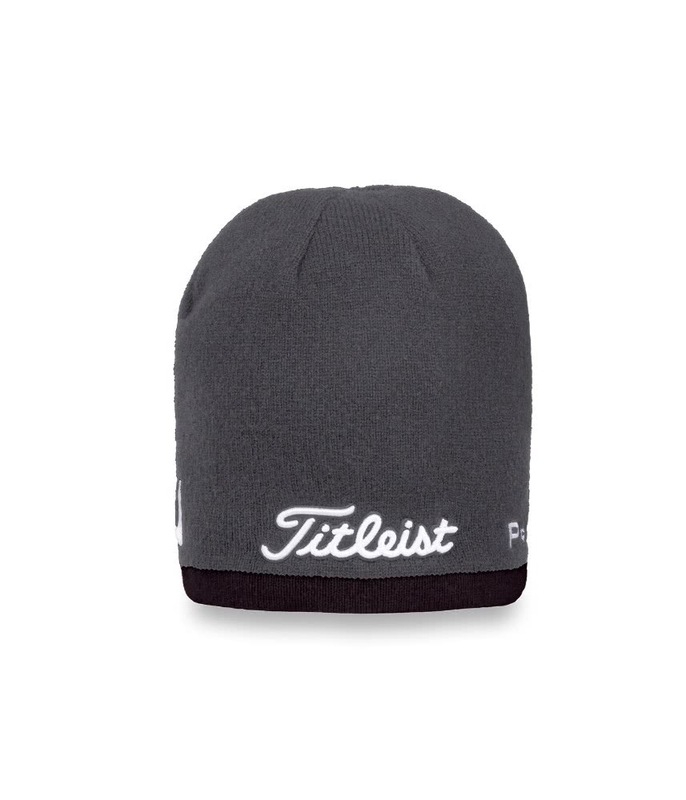 Lightweight, soft to touch and incredibly warming, the Merino Wool gives this Performance Beanie and premium feel perfect for winter on and off the golf course.